Taste local wines on the 5th April. 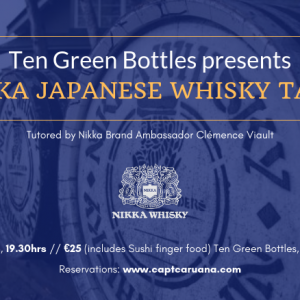 San Niklaw Estate will host a wine tasting event at Ten green bottles. San Niklaw Estate is found in Zejtun.